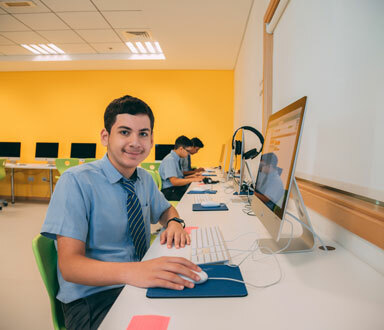 Ajman Academy pursues excellence in all areas of our students' education. 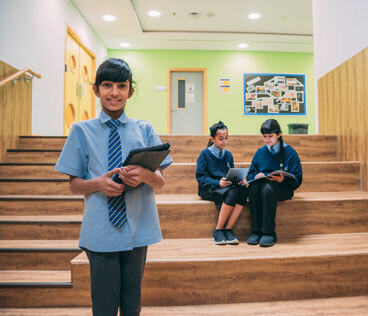 We combine the ethos held by the very best global independent schools in the world with the provision of a world-class international curriculum. 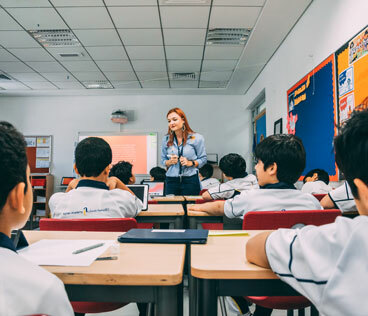 We provide an international, premium quality, holistic education ensuring that each student's individuality and talents are recognised and developed to the full. 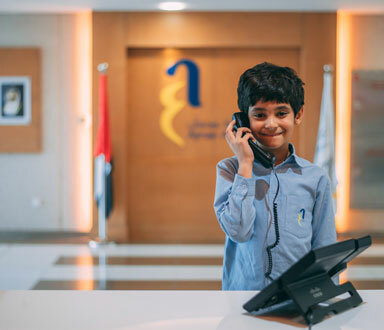 We encourage every child at Ajman Academy to be the best that they can be. 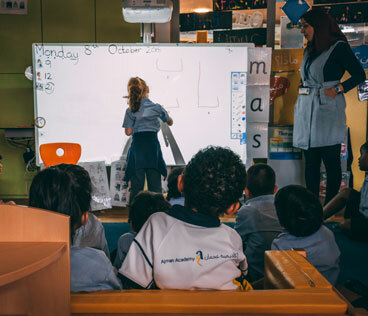 We are an international school offering a robust international curriculum with a strong focus on the development of mother-tongue languages. 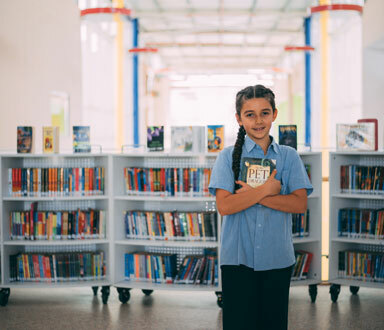 View our age guidelines and find out how to apply for your child’s school place in primary or secondary. Full integration of technology into all learning environments that allows technology to support and enhance student learning. 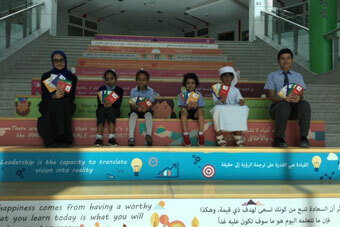 AJAC students attend the Arab Reading Challenge over the weekend. This event is the largest of its kind in the world with 351243 students from 1245 UAE schools participating. 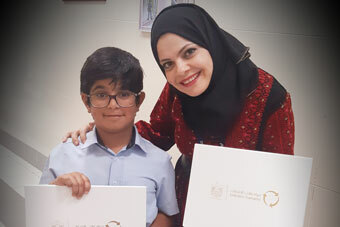 Hamdan Salem Elyasi from Grade 3 LBU won the Emirates Transport Student Safety Award. 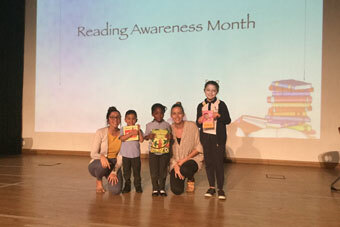 The whole AJAC community has stepped up and supported the UAE National Month of Reading throughout March with many fun and exciting activities to promote reading as something we do and enjoy regularly doing. 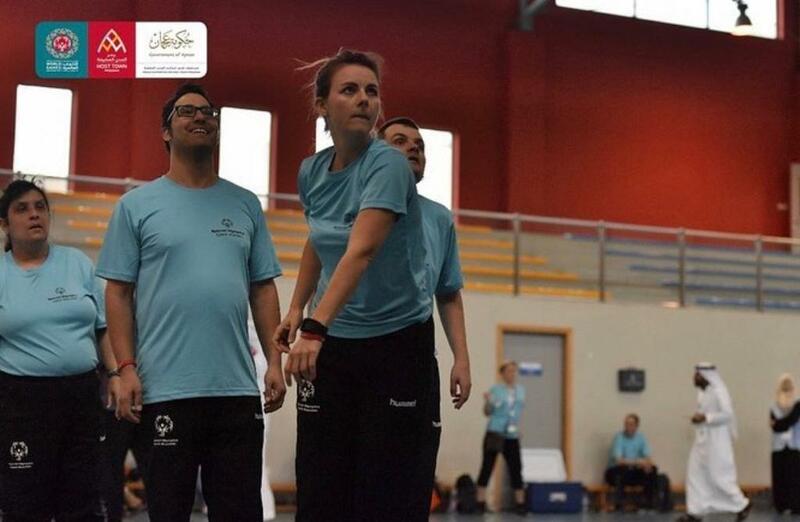 We had the privilege of hosting nearly 400 Special Olympic delegates from across the globe last Saturday.